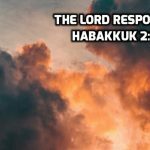 Habakkuk is helpless and humble before a holy God, and at the same time, hopeful that the Lord will be merciful even in the midst of the horrible times coming. 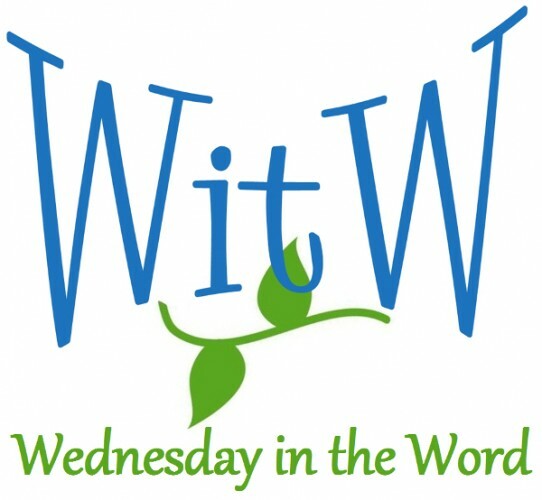 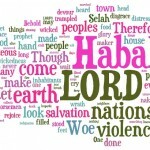 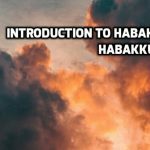 Habakkuk asks: isn’t the cure worse than the disease? 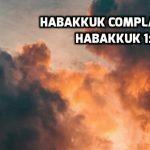 We learn from God’s answer: 1) God is at liberty to do what He wants to do in the way He wants to do in the time He wants to do it; 2) God will bring justice. Habakkuk teaches us how to move from worry to worship and from fear to faith no matter what our circumstances.